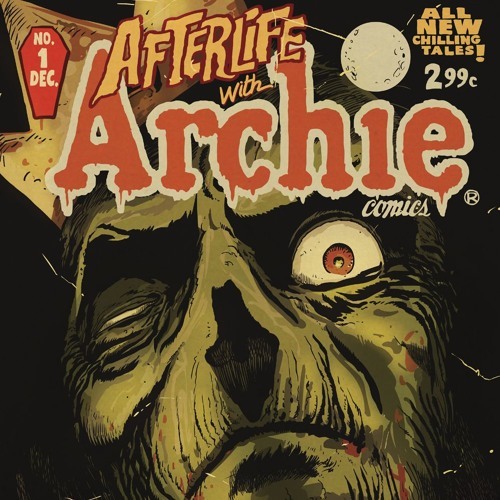 On this episode, the gang asks the question, what would Archie be like if there were zombies? And the universe answers back… totally rad. Except for maybe the Archie part. In this episode, we head back to Riverdale but instead of Predator, Zombies are after us! Spooky, right? RIGHT? It’s the grand finale of our Octremble Spooktacular! We reveal all of our fun/sad Halloween plans. Sly joins Phil’s harem. Ryan gets spooked by the “for boating” zombie apocalypse. Two minute Darryl’s gotta go fast. And the scariest reveal of them, Phil might be a brony who hates history.